IS THE SNUGGL RIGHT FOR ME? Do you sleep primarily on your side? Have you suffered from back issues due to poor sleep posture? Do you enjoy being extremely comfortable when you sleep? WHAT IS THE 30 NIGHT TRIAL? Get your snuggL on for 30 nights from the day you receive it and if you decide it’s not for you, you can return the product and will be 100% refunded through your original form of payment. This risk-free 30-night trial serves as our return policy. If you decide The snuggL is not right for you within 30 nights please Contact Us to return your item. The cost of shipping the return is on us. Once we've received the items, we will process a refund. We cover all costs for shipping and returns. We want to make it easy for you! HOW DO I CLEAN MY SNUGGL? We recommend washing your pillowcase every 2 weeks. The pillowcase zippers for easy removal and fit. Machine wash the pillowcase gently in warm water using a mild liquid detergent. We recommend washing your pillow every 6 months. Machine wash the pillow gently in warm water using a mild liquid detergent. Run the rinse cycle twice to remove all detergent residue, and tumble dry low with dryer balls or tennis balls to break up fiber. Before putting the pillow back in the pillowcase make sure the pillow is completely dry. 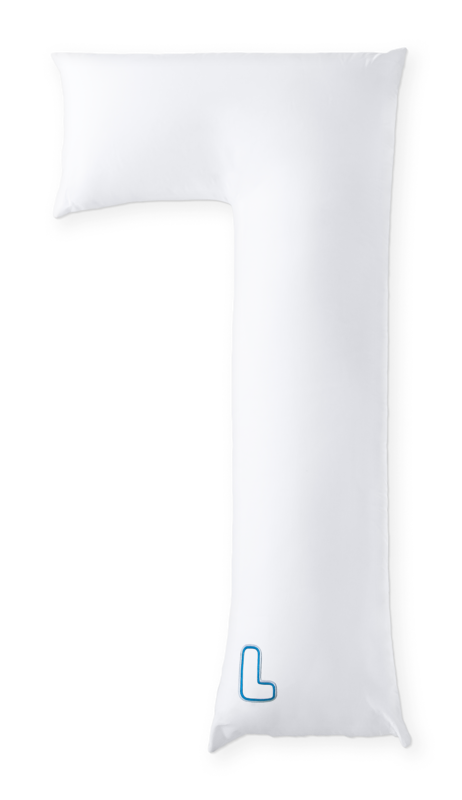 WHAT IS THE FIRMNESS OF THE PILLOW? Our proprietary blend of micro gel fibers creates an ideal medium firmness to better support your physical needs, but also provide you with great comfort. WHERE IS THE SNUGGL MADE? The snuggL Pillow is made in the USA. The decision to manufacture the snuggL pillow here in the USA was not a difficult one. We wanted to do our part to help keep Americans working and also benefit from the quality of American craftsmanship. 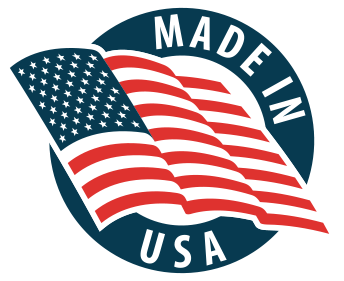 With the US losing over 5 million manufacturing jobs since 2000, it was important for us to be able to make our pillow here in the states. Every $1 of manufacturing activity in the US returns $1.48 to the economy so the benefits are real. We are thrilled to be able to do our part. The snuggL family has expanded!